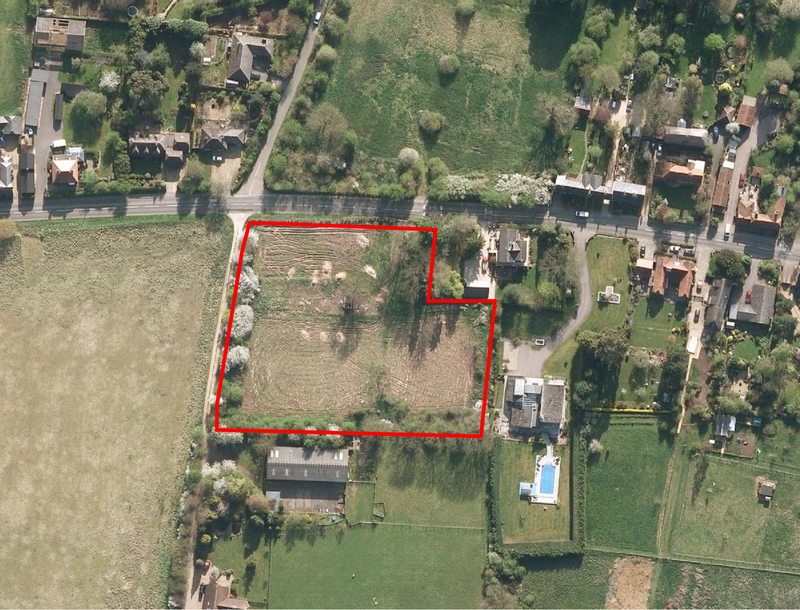 Outline planning application for a development of up to 8 dwellings. 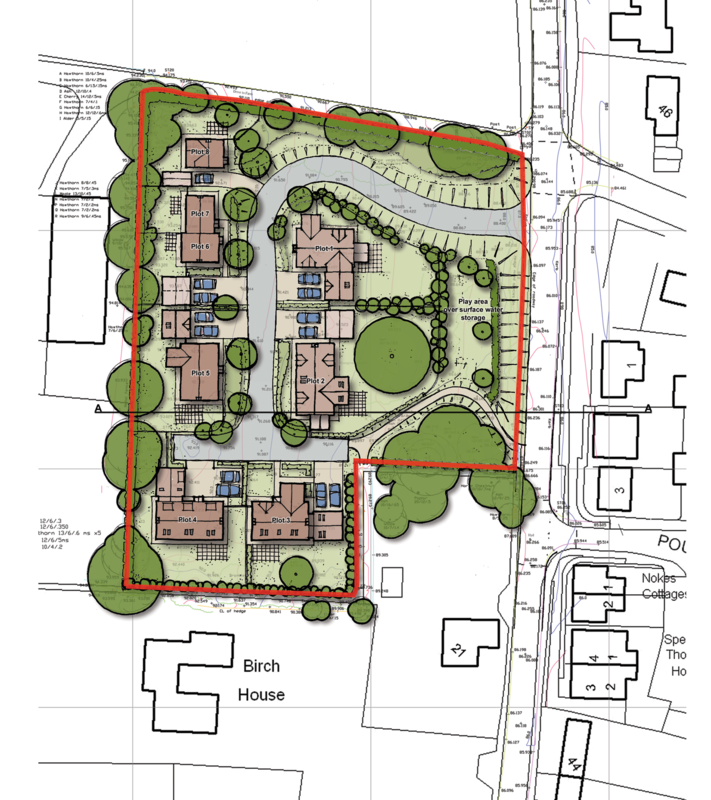 JB Planning Associates was successful in obtaining planning permission in February 2016 for a residential development outside of the defined village boundary of Braughing. JB Planning Associates identified and coordinated an expert team of consultants, prepared the Supporting Planning Statement and also the application drawings, including an illustrative layout. Whilst residential development is restricted in such locations by saved Local Plan policies, JB Planning Associates demonstrated through the submission that, in the context of a housing land supply shortfall, the presumption in favour of Sustainable Development should apply.